It&apos;s official! Punxsutawney Phil did not see his shadow on Groundhog Day 2019. And, as the legend goes, this means we&apos;re due for early spring and to say farewell to winter--until next year. To celebrate the early arrival of spring, we&apos;re sharing 3 reasons to LOVE spring in Rochester, NY and the Finger Lakes. Spring means the Flower City is in full bloom with a variety of flowers. 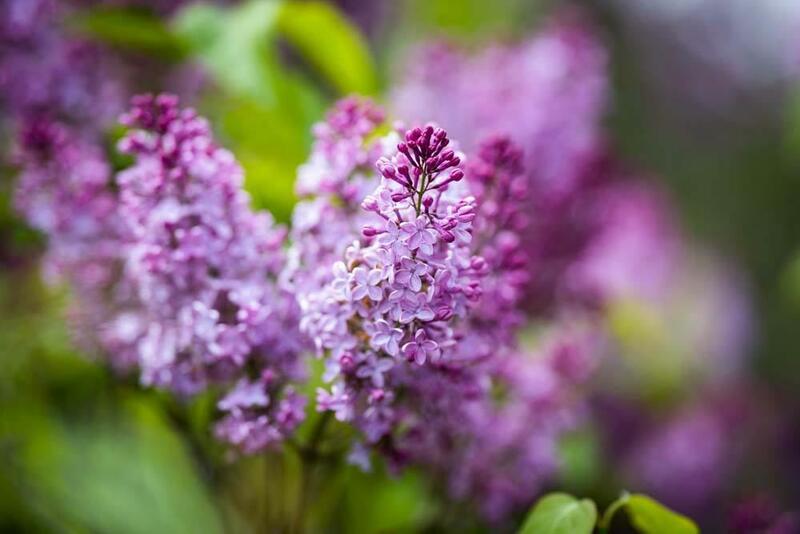 The perfect way to celebrate Rochester&apos;s blooms is at the Rochester Lilac Festival. Each May visitors travel from all over the world to visit Rochester’s Highland Park to see the park’s 1,200 lilac bushes displaying 500 varieties of lilacs in a floral masterpiece of the deepest purples and purest whites. 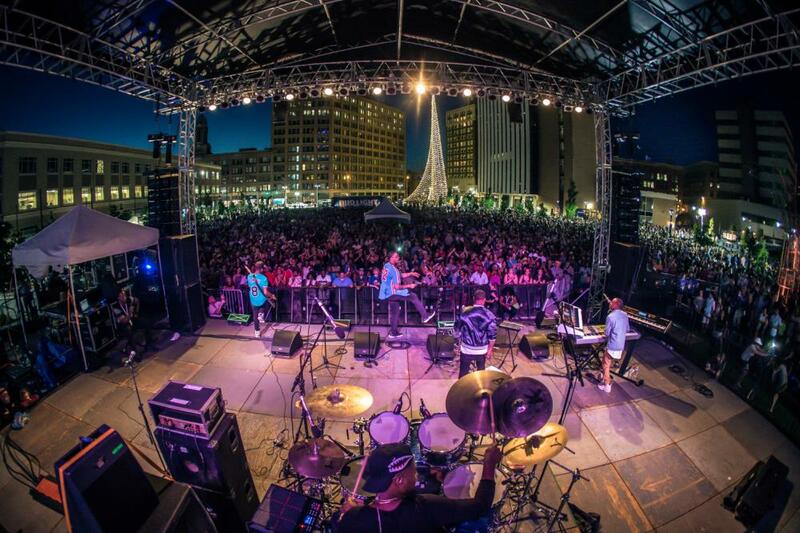 This family-oriented event is the largest and longest-running festival in the Greater Rochester Metropolitan Area. It is also one of the few remaining community events in the country with free admission and no charge for all but a handful of attractions. Spring is also synonymous sports! A few special sporting events happening in Rochester this spring include Opening Day for the Rochester Red Wings and Rochester Twilight Criterium--a face-paced, Nascar-style professional cycling race around downtown Rochester. 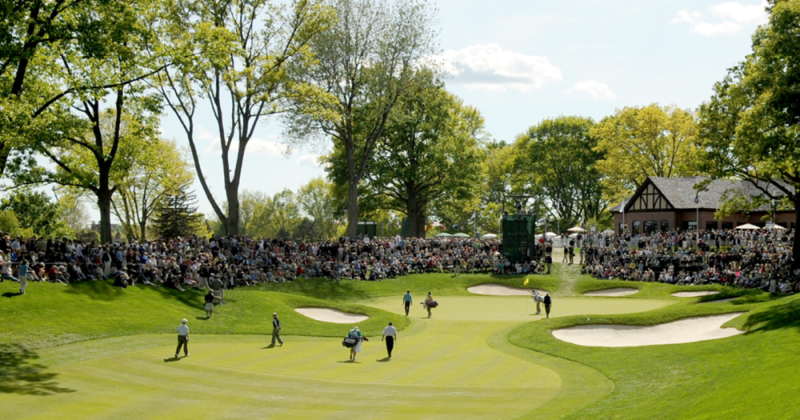 We&apos;re also the host city for the 2019 KitchenAid Senior PGA Championship that will take place May 21-26 at Oak Hill Country Club. Start planning to trip to Rochester and the Finger Lakes to enjoy all the area has to offer to visitors this spring!